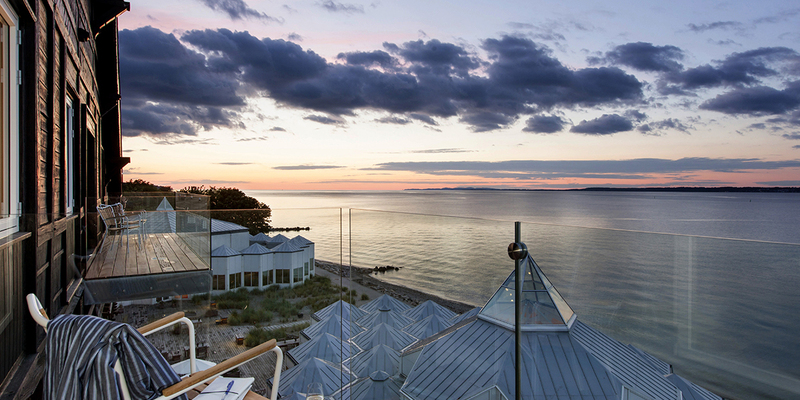 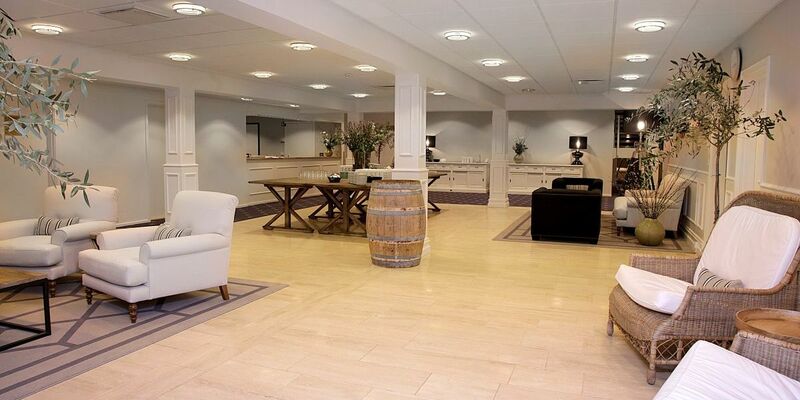 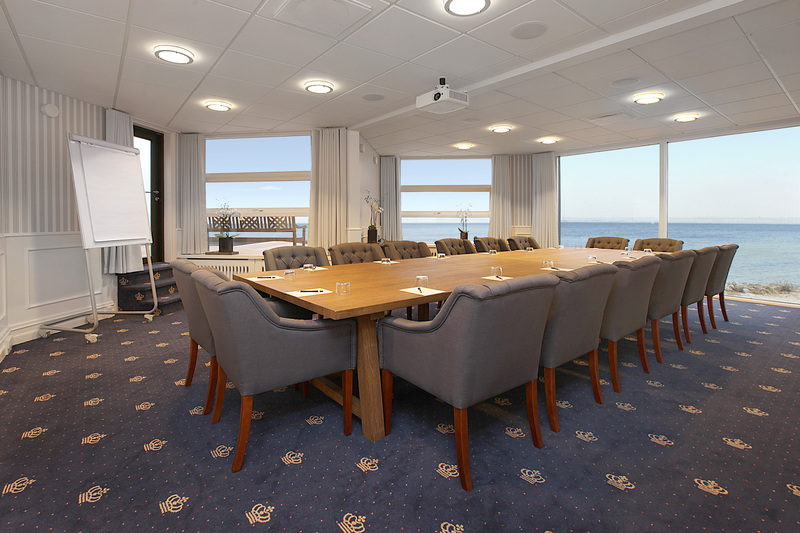 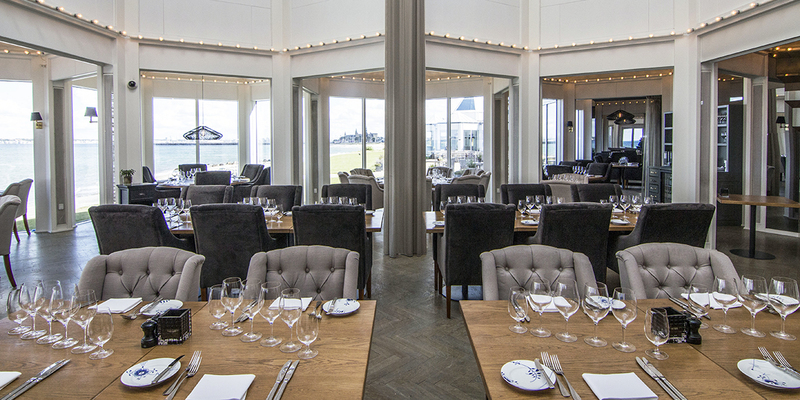 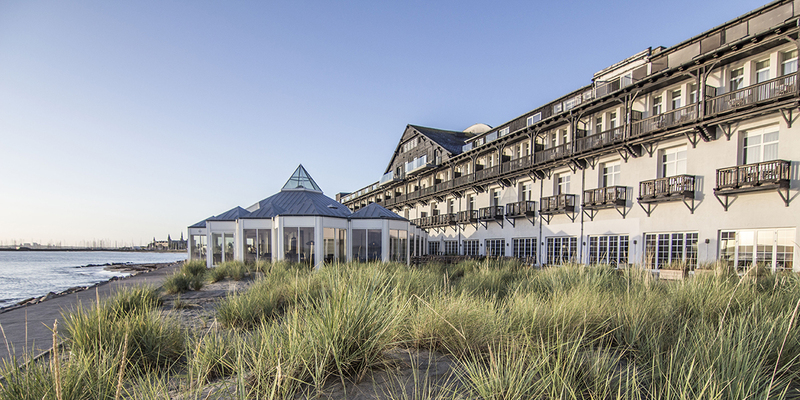 Beach Hotel Marienlyst is one of Denmark’s largest and most modern conference hotels. 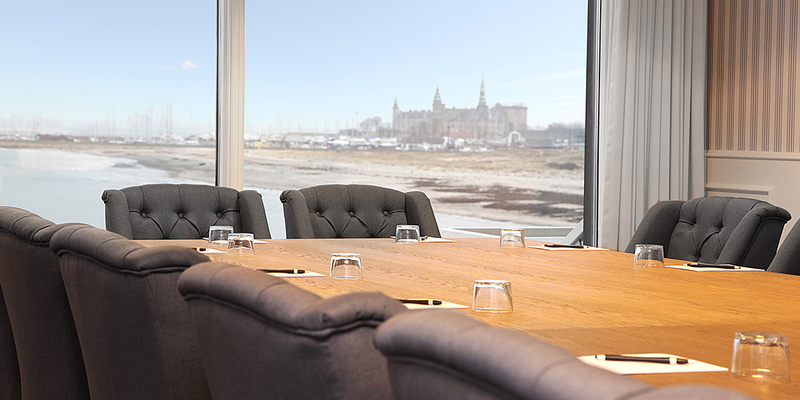 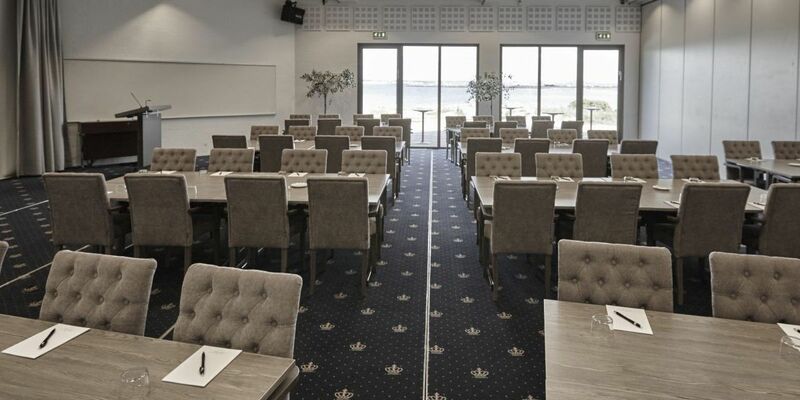 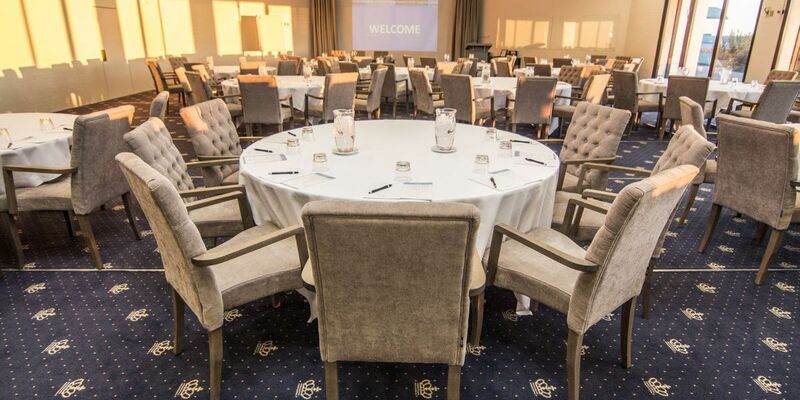 Our amazing location – directly next to the Sound and with Kronborg as neighbour – enables us to offer new and different frames for your next meeting or conferences. 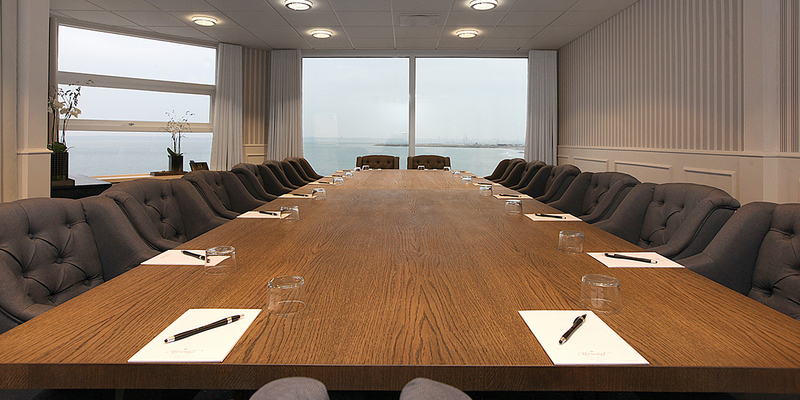 In our conference department, we have 19 unique conference and meeting premises. 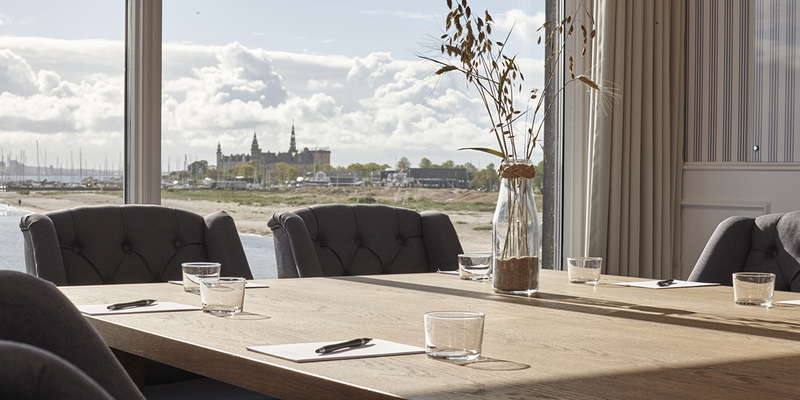 Several premises have direct exit to the beach or have their own terrace/balcony with a view where you may enjoy your coffee break. 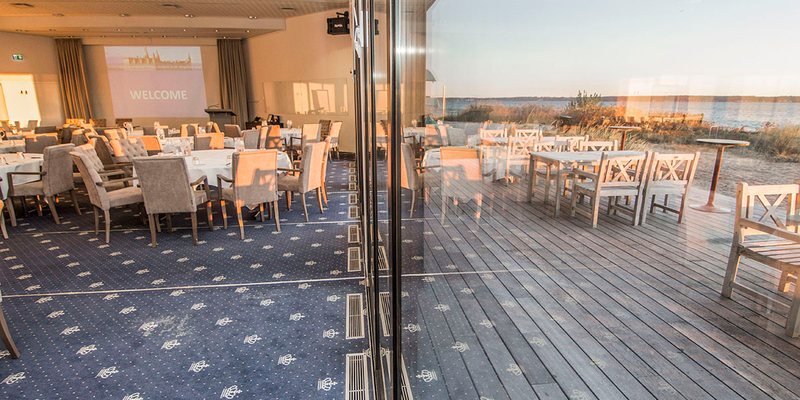 The beautiful surroundings just outside the door naturally invite you to have active breaks from the meetings, to skip stones or to have a walk-and-talk along the beach. 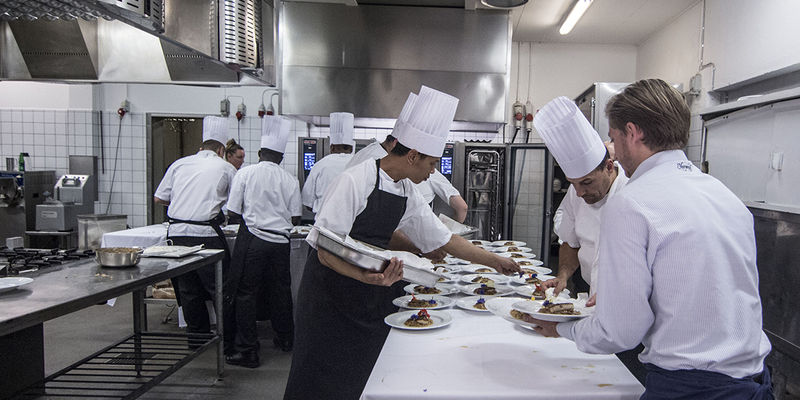 In the kitchen, our chef and his team make heavy demands to ensure each meal so it becomes a culinary experience. 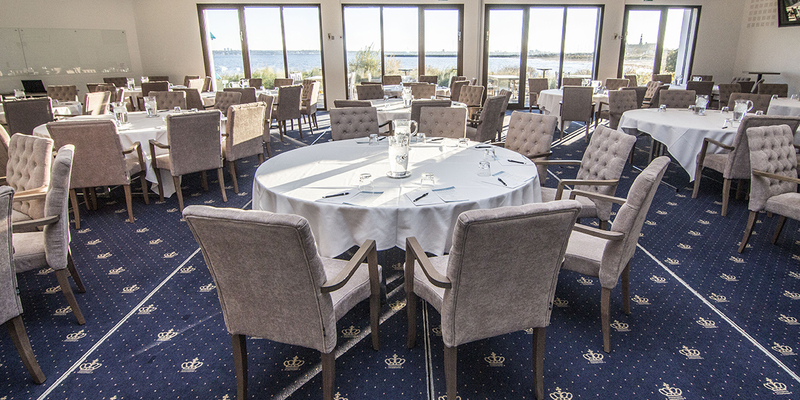 And no matter whether you are 4 or 400 persons, you may look forward to well prepared dishes. 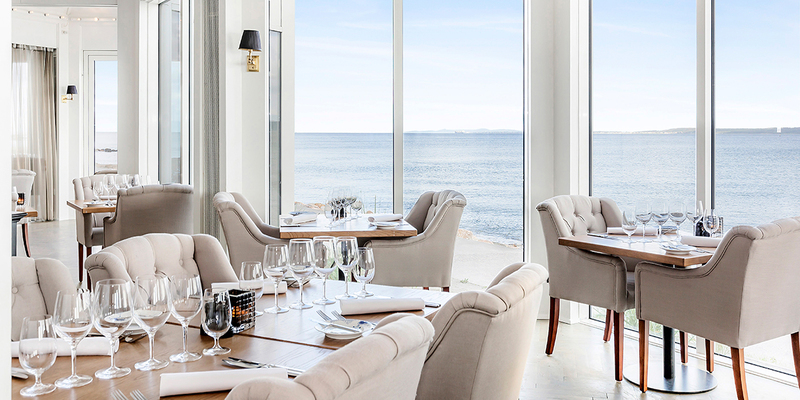 All preparations are based on the French-Nordic kitchen and on the seasonal raw materials with a wish to focus on sustainability and ecology. 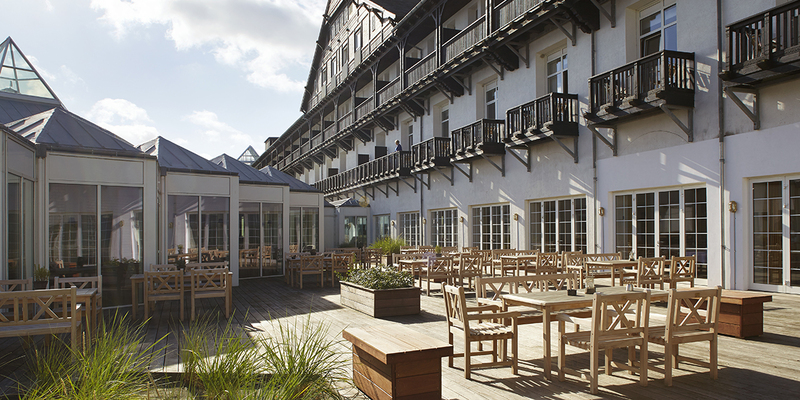 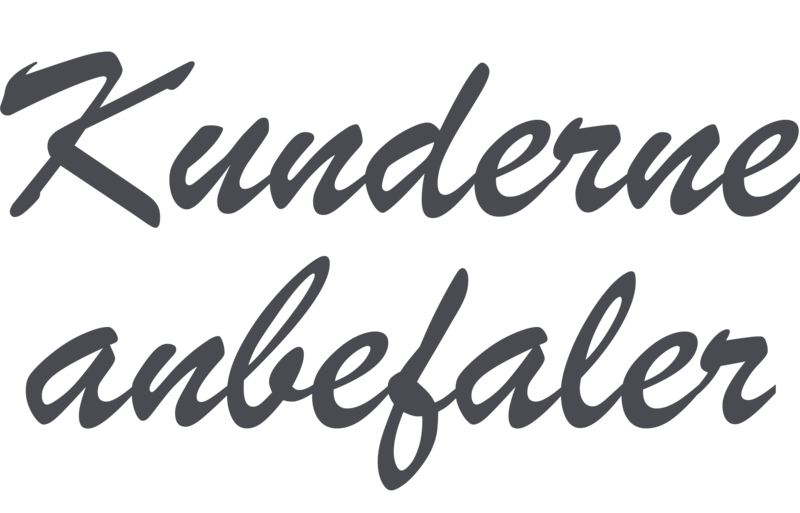 Beach Hotel Marienlyst is Green Key certified. 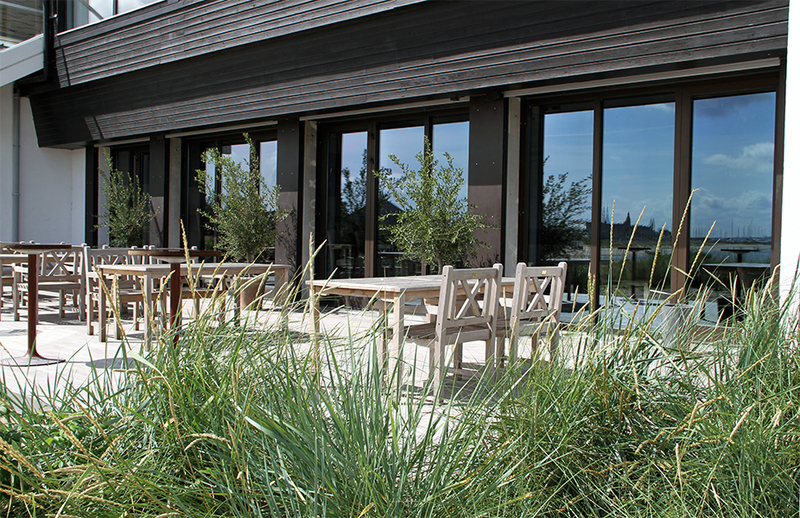 have a view to the forest or the garden. 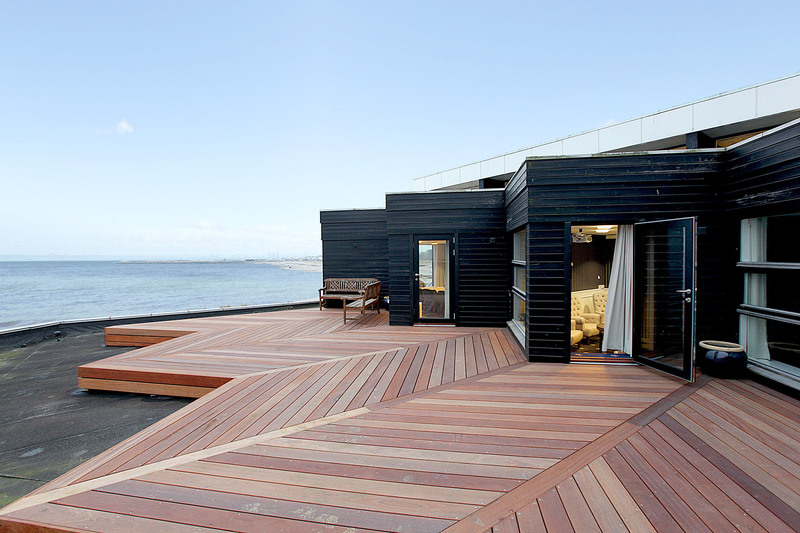 Others have direct terrace access to the beach. 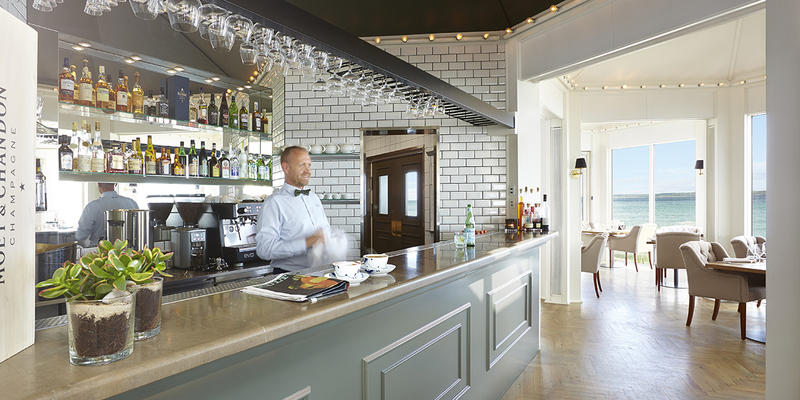 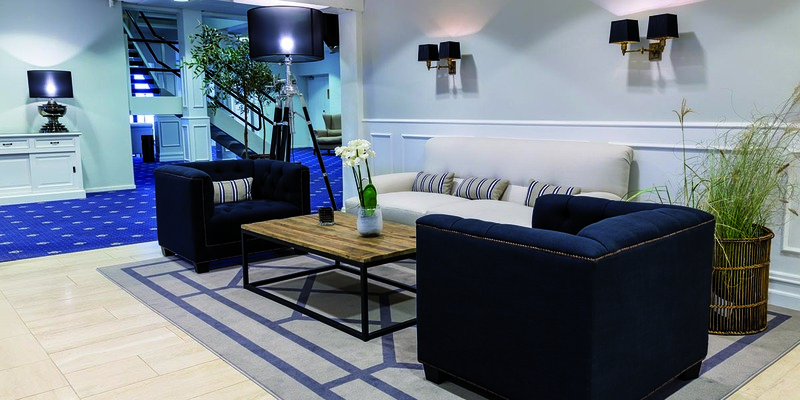 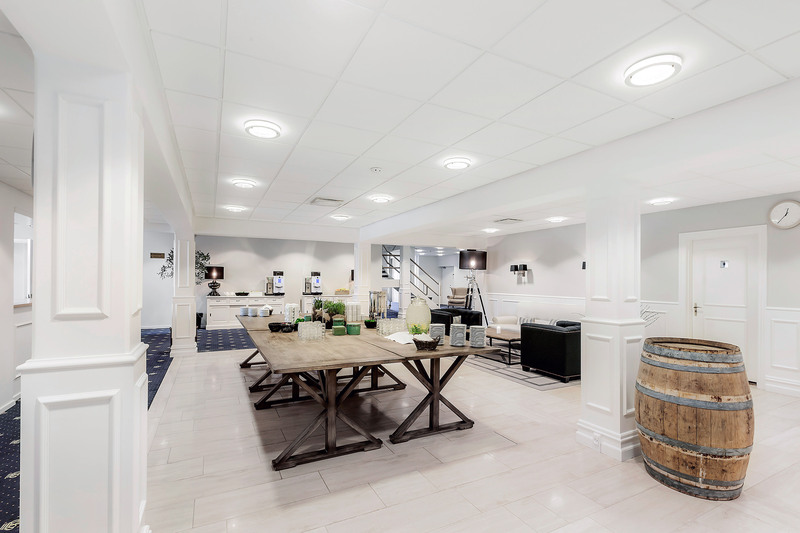 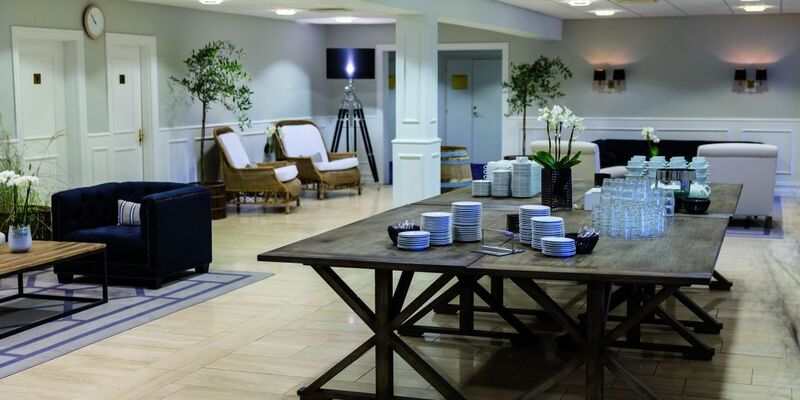 Restaurants, bar and lounge area, Marienlyst Beach Spa has more than 20 different spa experiences, Fitness & Yoga, free WiFI all over the hotel, kayak and canoe renting, free parking with room for 350 cars. 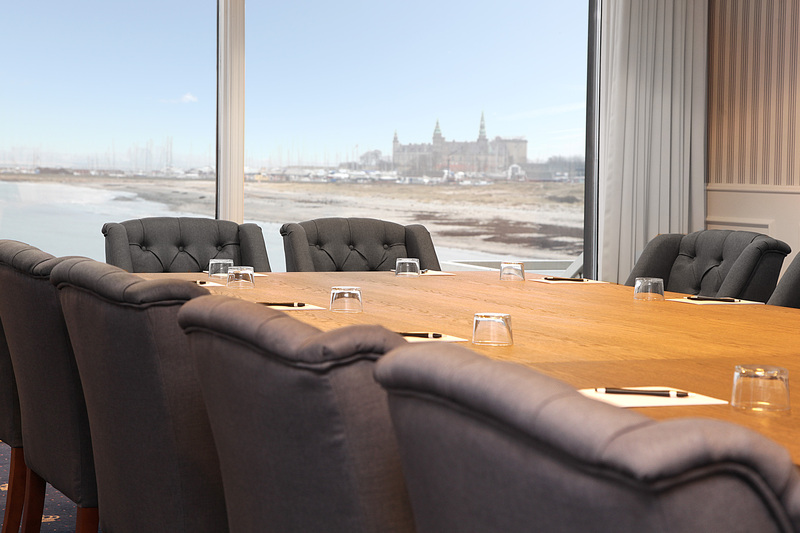 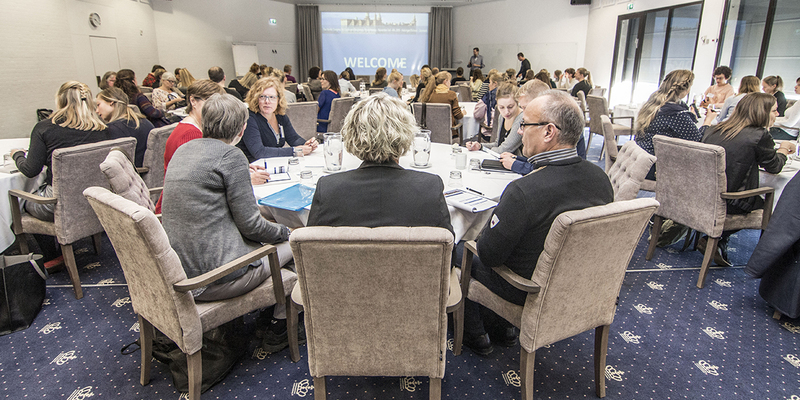 19 professional meeting and conference rooms from 4 to 360 participants. 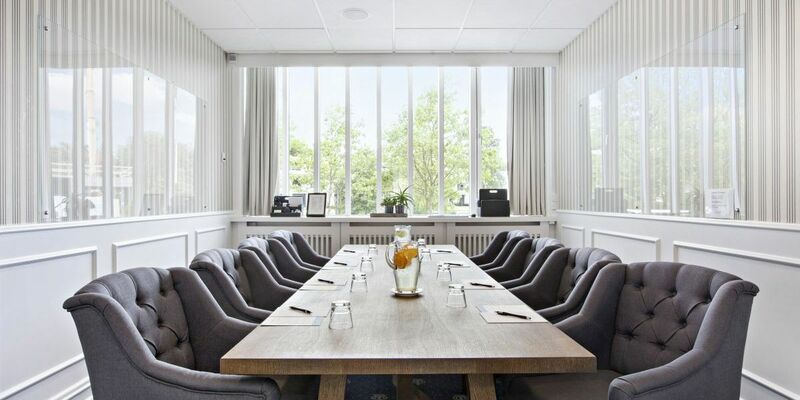 All rooms are stylish and plainly decorated with natural inflow of light and professional AV equipment. 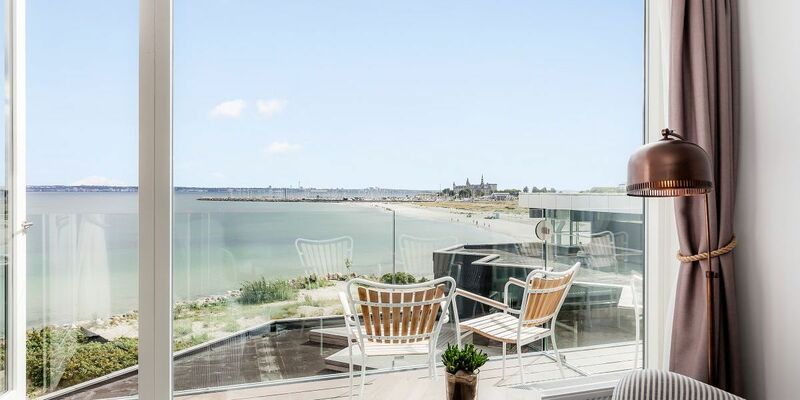 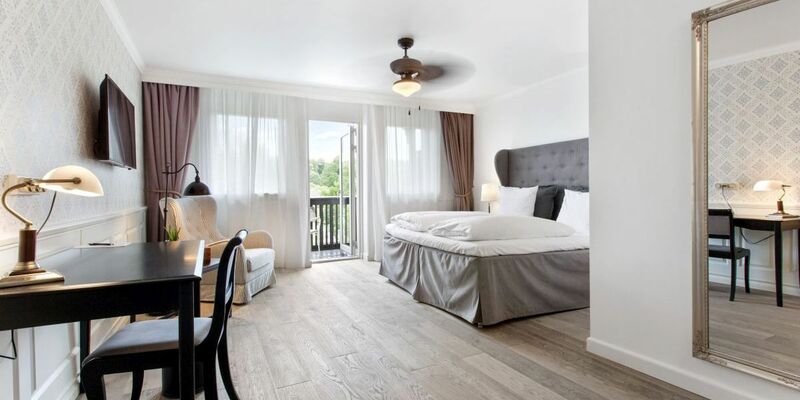 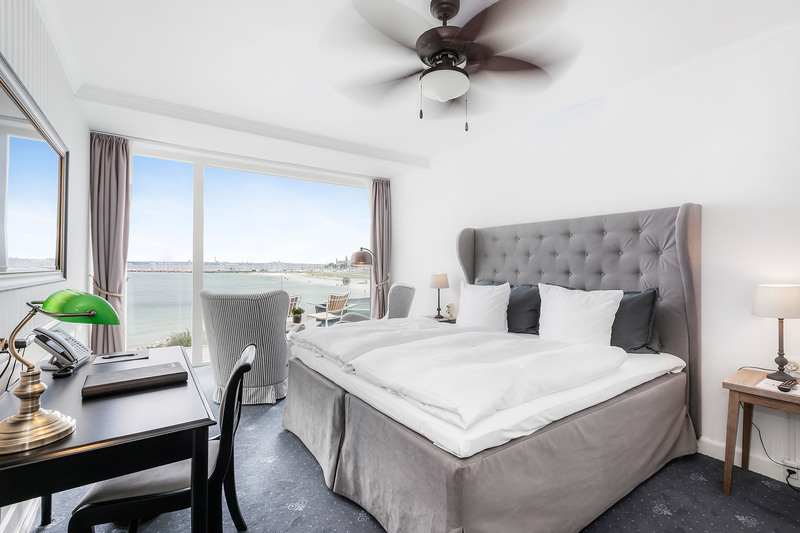 Several rooms have direct access to a terrace or a balcony with a view over the Sound and Kronborg Castle. 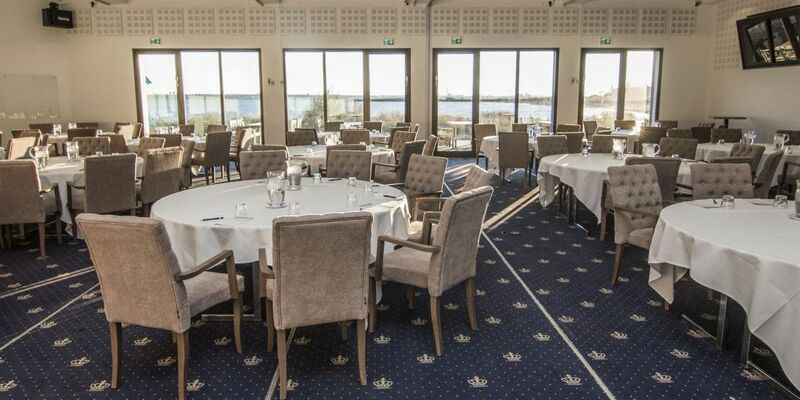 45 minutes’ drive from Copenhagen Airport and Copenhagen city centre. 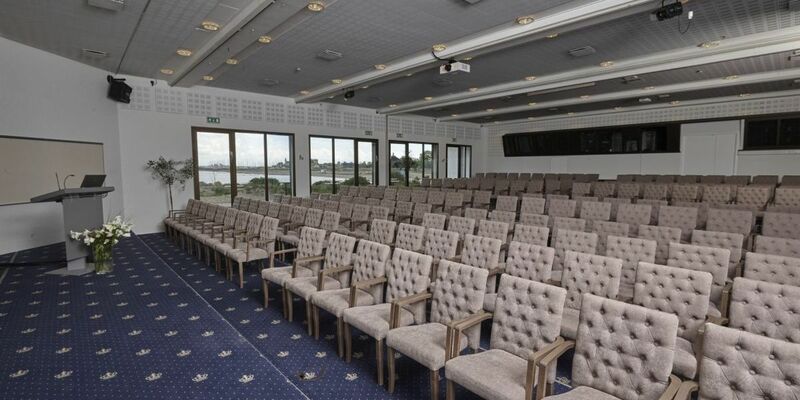 20 minutes’ sailing to/from Helsingborg. 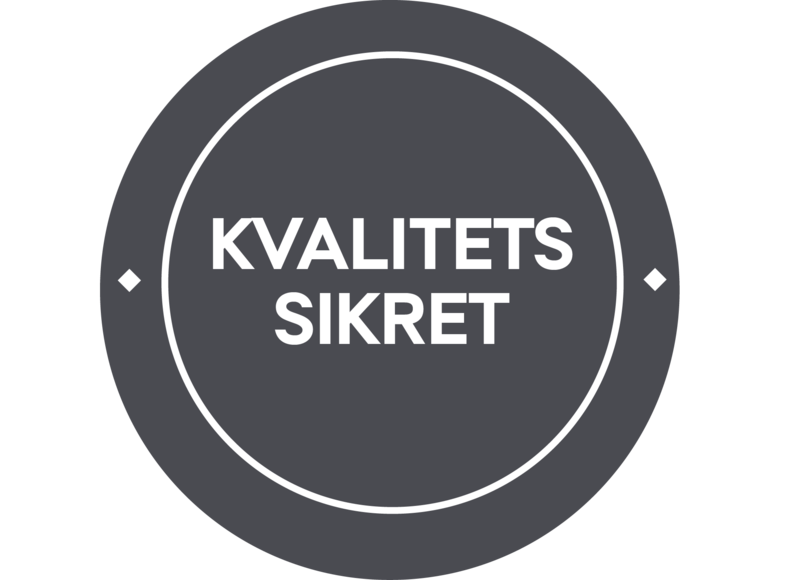 Bus and train directly to the doorstep.